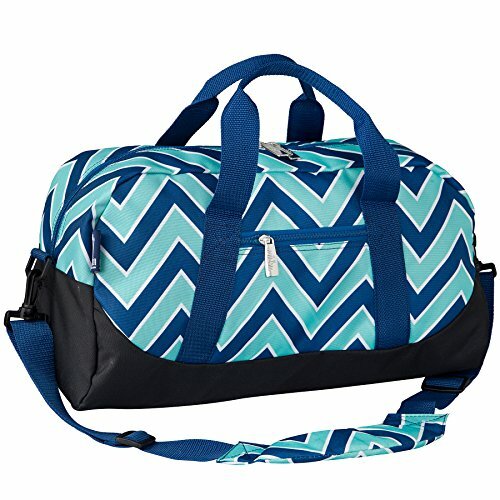 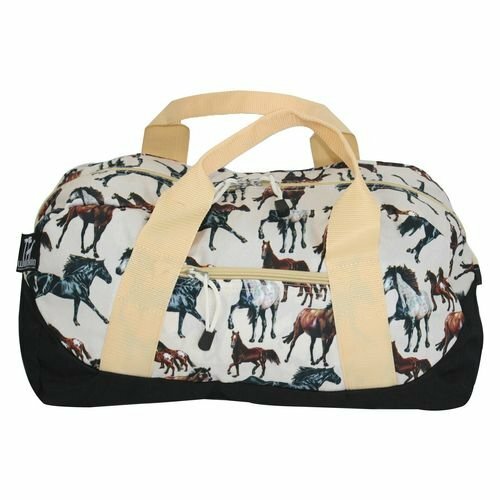 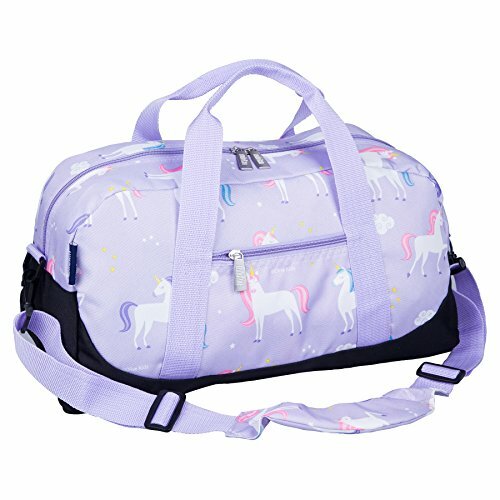 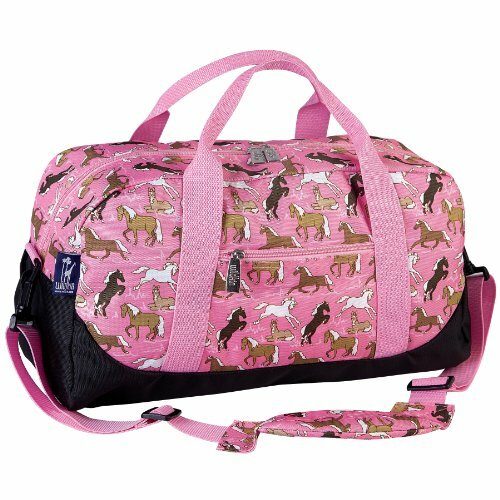 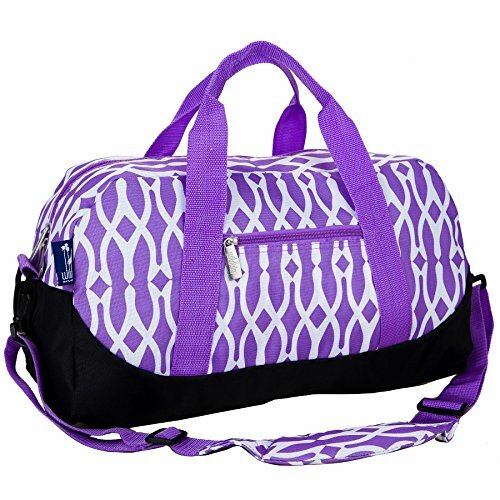 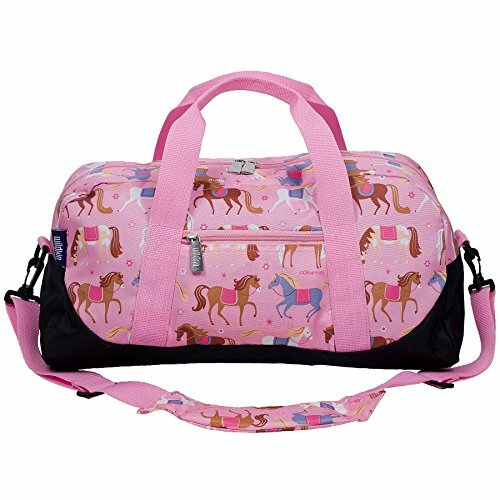 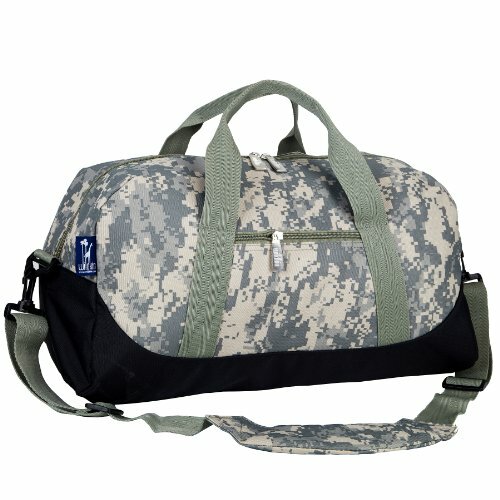 The perfect accessory - Wildfire overnighter duffel bag is the perfect accessory for sleepovers, sports practice, a weekend at Grandma, and everything in-between. 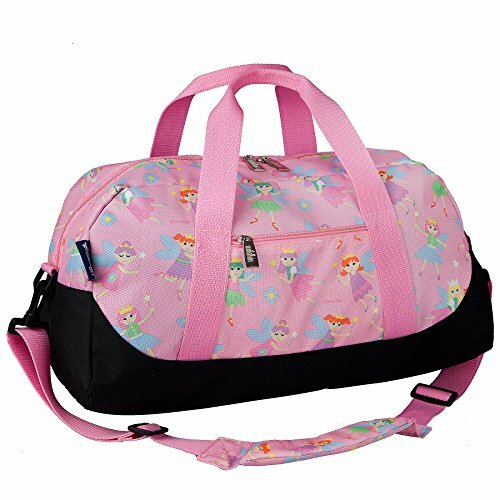 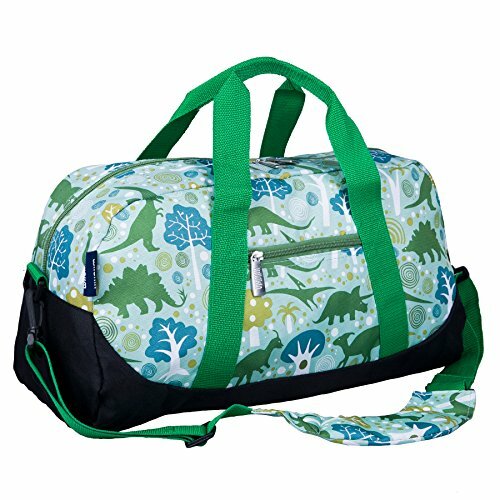 Measuring 18 x 9 x 9 inches, its roomy design easily fits everything your child needs, while being Lightweight enough to ensure that they don't get weighed down. 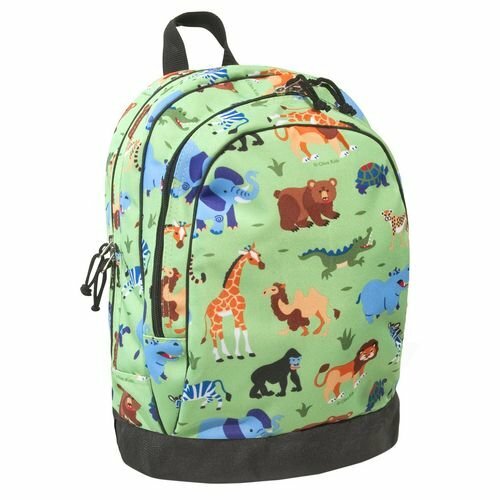 PLAYGROUND APPROVED - Your child will be the talk of the playground with the Olive Kids by Wildkin 15 Inch Specialty Backpack! 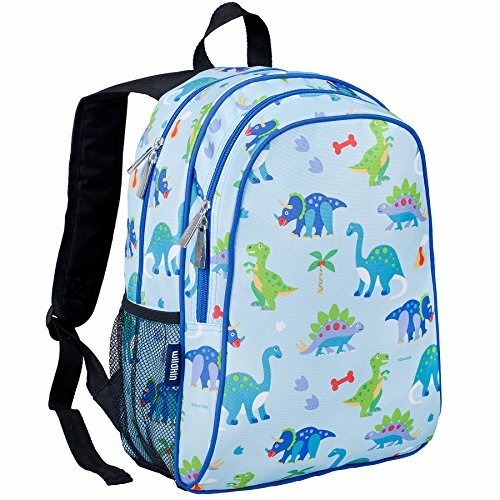 Eye-catching patterns and a functional design come together to make this backpack a fun addition to your child's school and travel essentials. 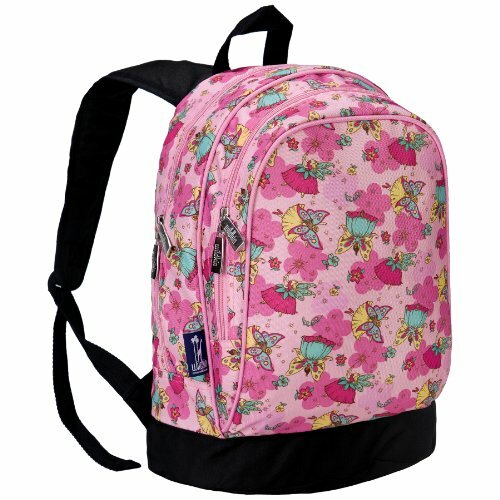 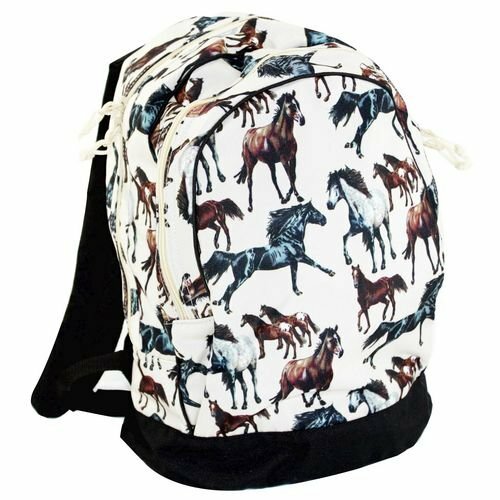 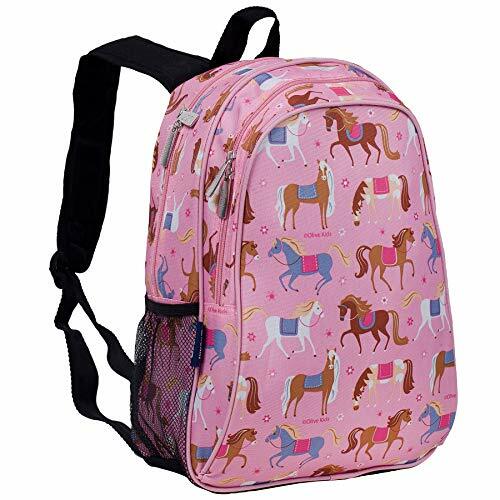 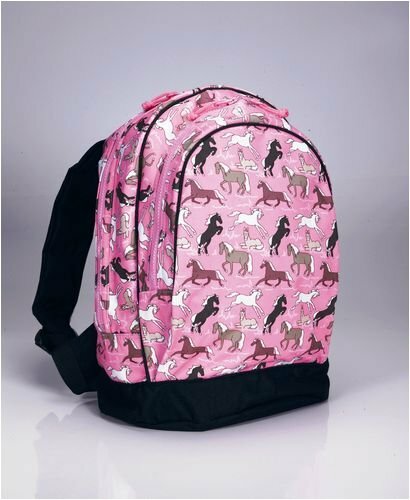 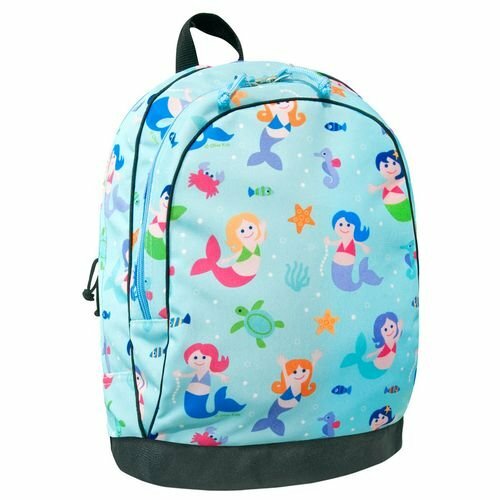 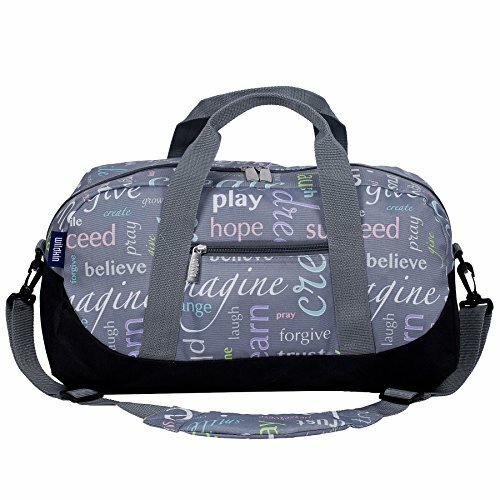 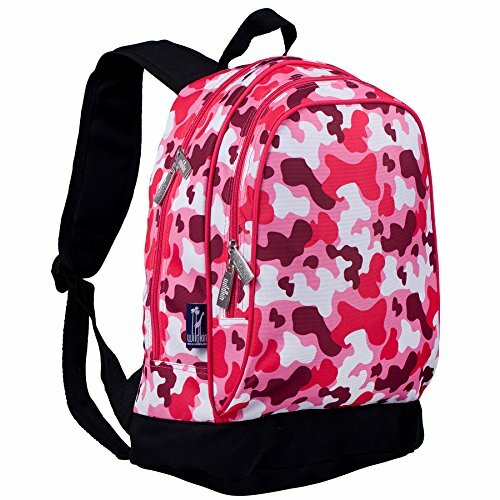 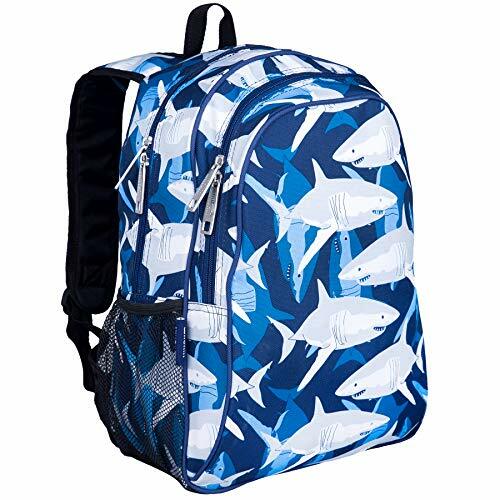 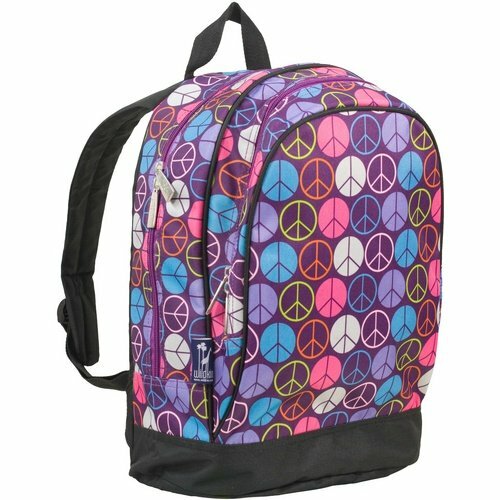 Two padded, adjustable shoulder straps and a padded back provide a comfortable wear, while the durable top handle is perfect for hanging in a locker before heading to class. 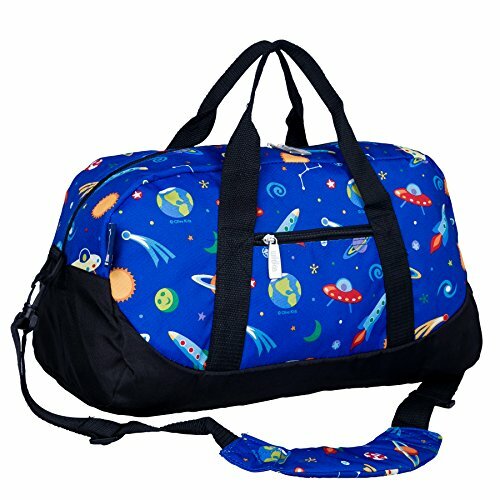 THE PERFECT SIZE - Fill it up! 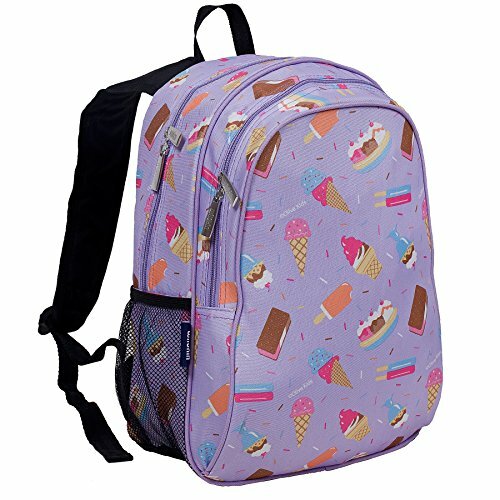 The 15 Inch Specialty Backpack's just-right size means you can bring the school supplies AND your favorite snack. 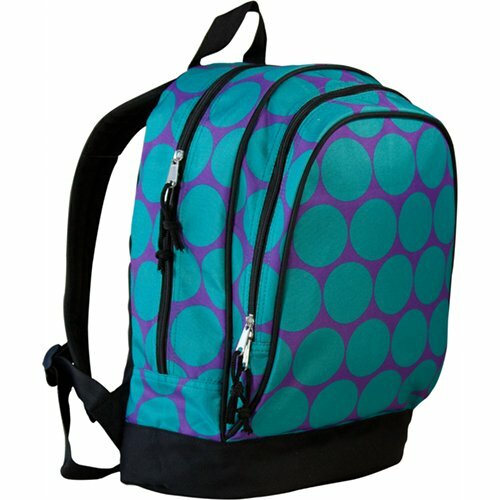 Measuring 15 x 11 x 7 inches, this backpack is perfect for school, practice, and travel. 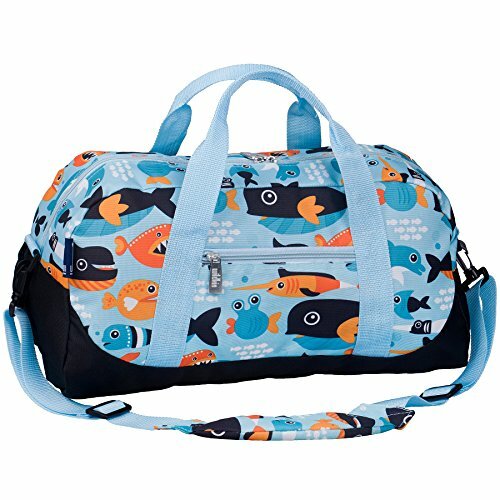 Its two zippered compartments, side mesh water bottle pocket, and interior utility pockets and pencil holder make organization a breeze, so your child can find what they need in a snap! 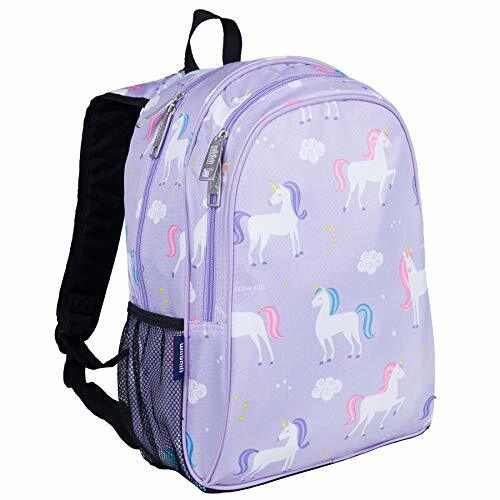 ULTRA-DURABLE AND EASY-TO-CLEAN - We've designed our 15 Inch Specialty Backpack to withstand even the toughest, homework-filled school days. 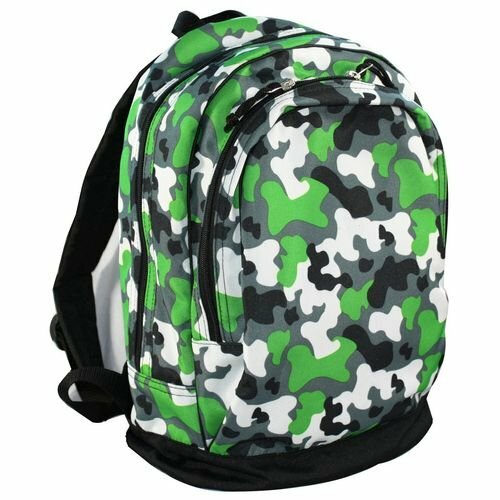 Made from super durable 600-denier polyester fabric with an interior moisture-resistant nylon lining, the 15 Inch Specialty Backpack is capable of handling anything you throw at it - both inside and out. 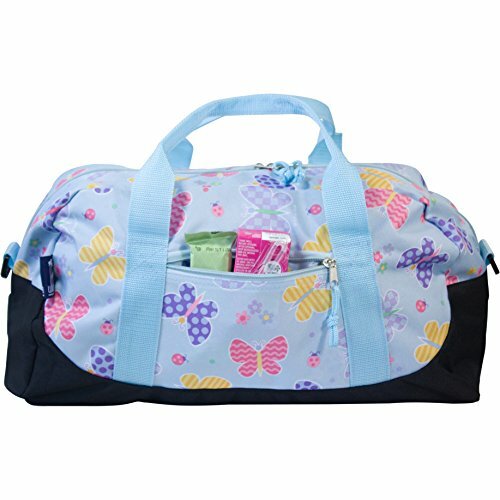 If things get a little too messy just spot clean as needed and leave open until completely dry. 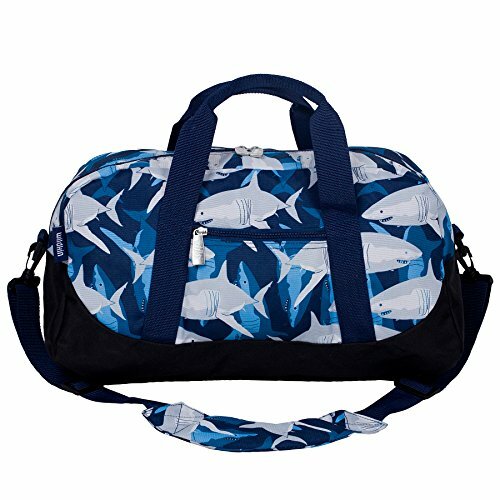 TRAVEL IN STYLE - At Wildkin, we know that details matter to you and your child, and we made sure that our 15 Inch Specialty Backpack was designed with that in mind. 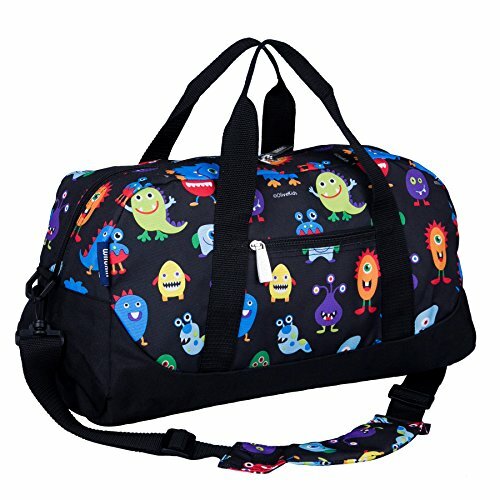 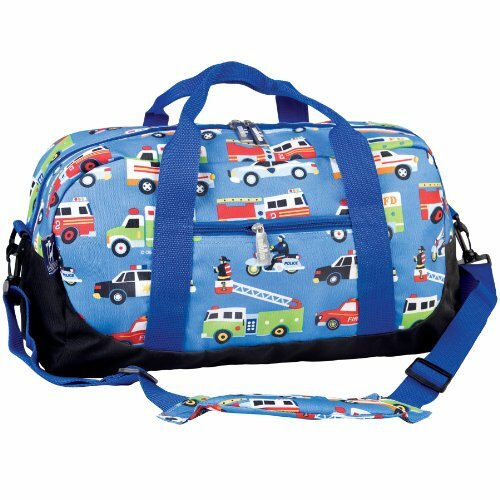 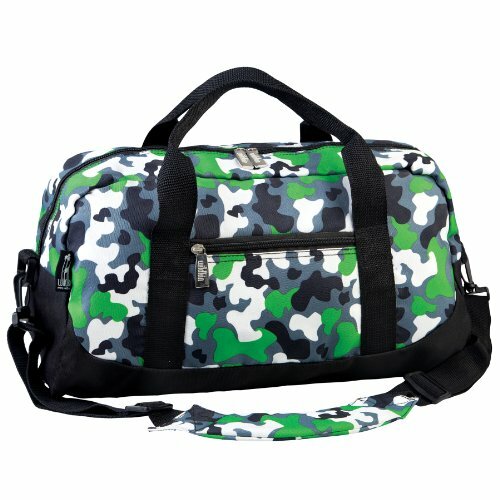 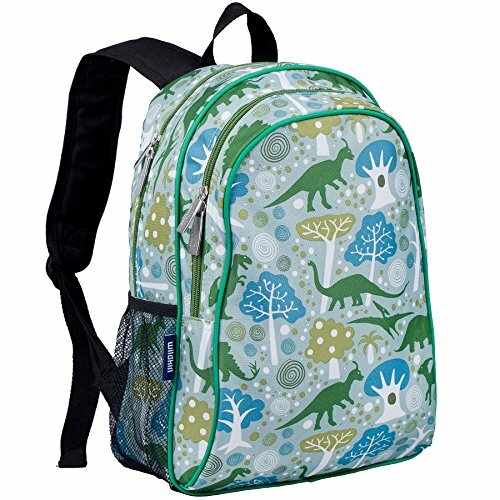 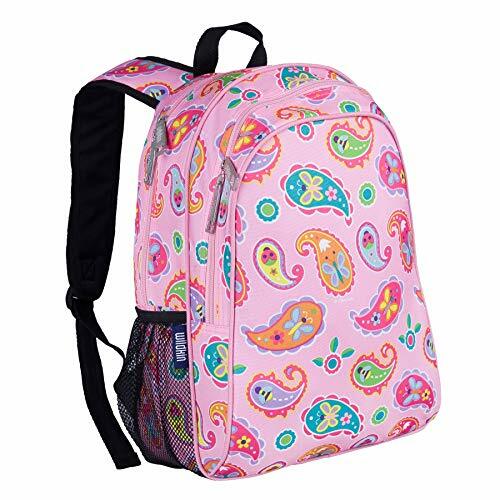 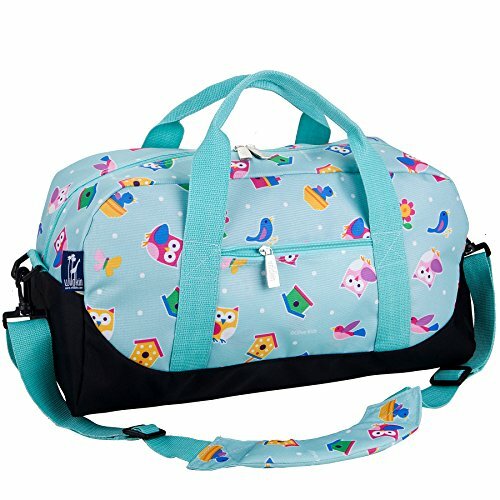 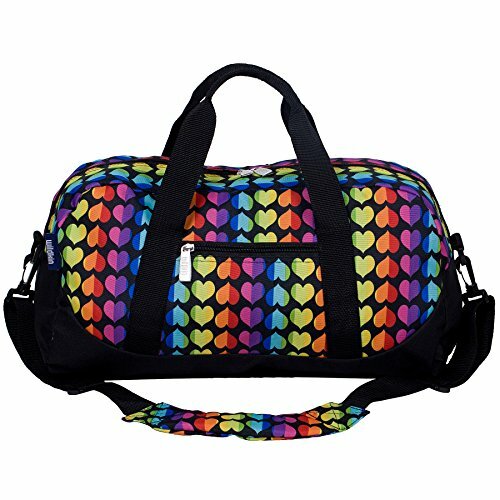 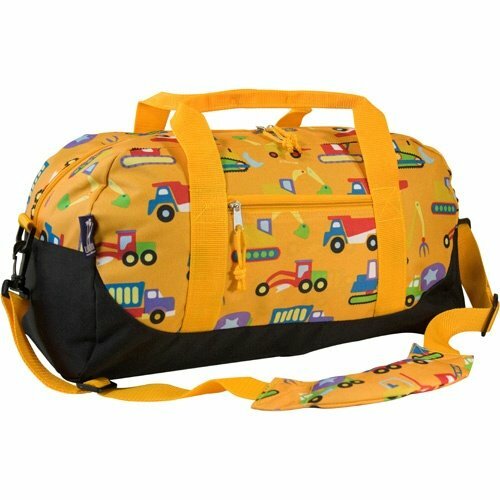 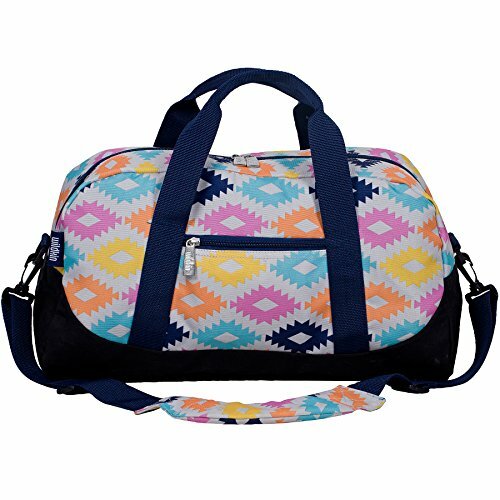 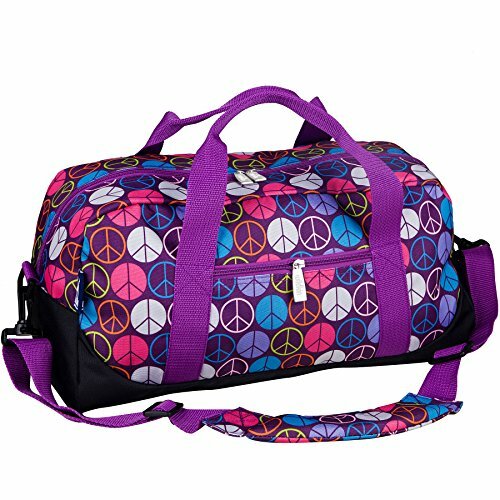 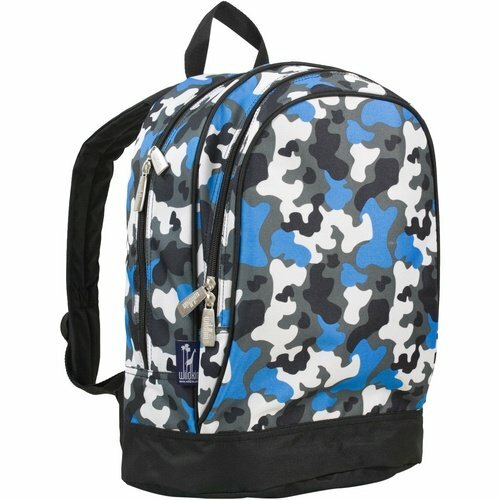 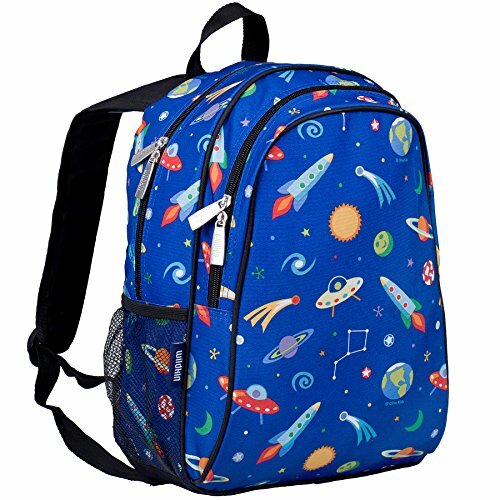 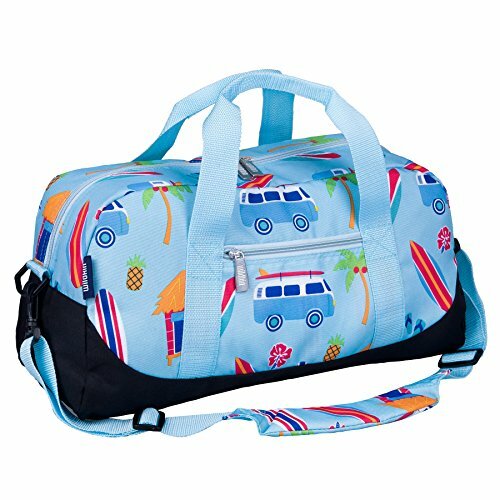 Featuring vibrant, playful patterns, your child will love this fun new addition to their school and travel gear. 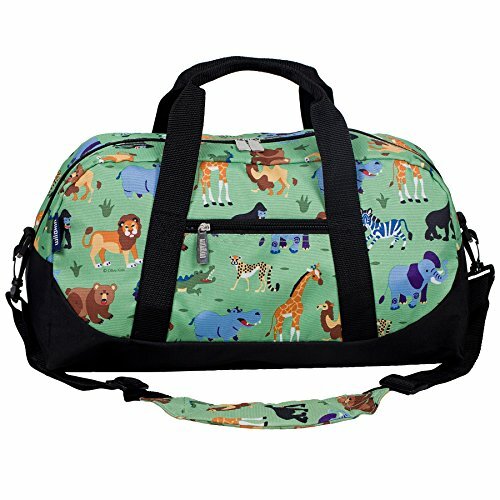 COORDINATES WITH OTHER WILDKIN GEAR - Make a theme out of it! 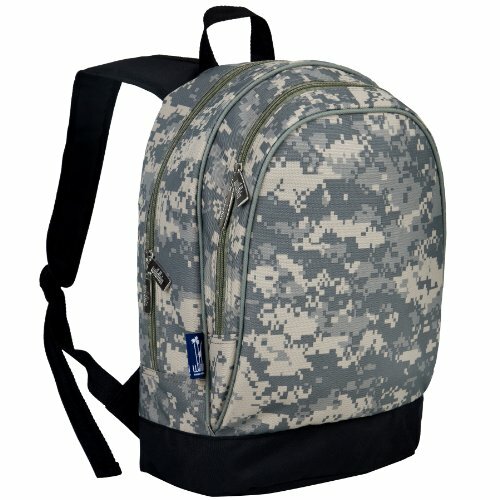 Each 15 Inch Specialty Backpack was designed to coordinate with other Wildkin gear. 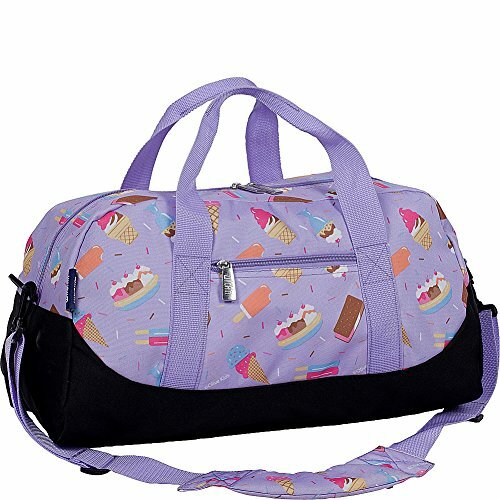 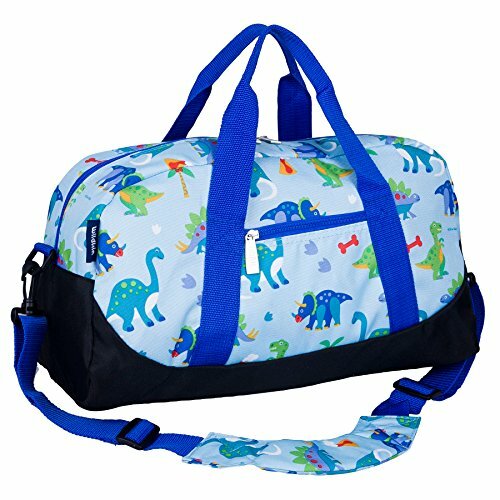 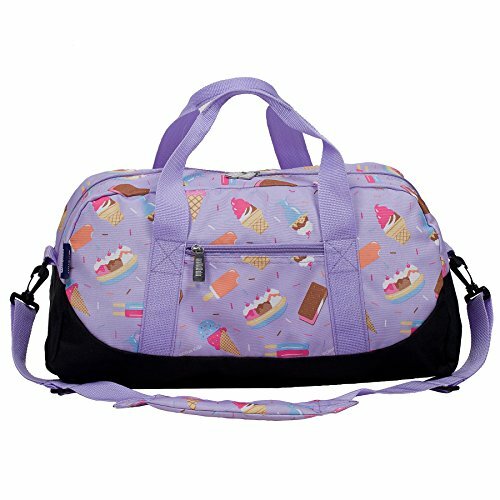 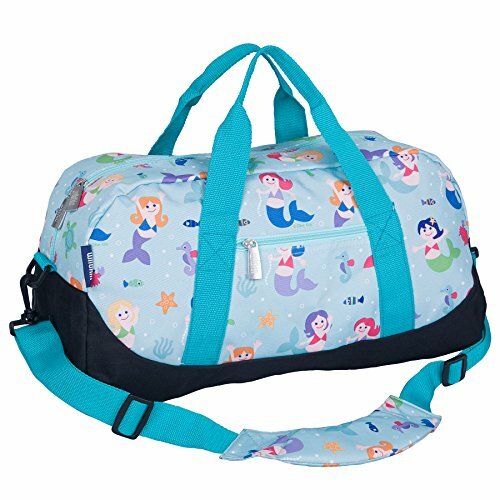 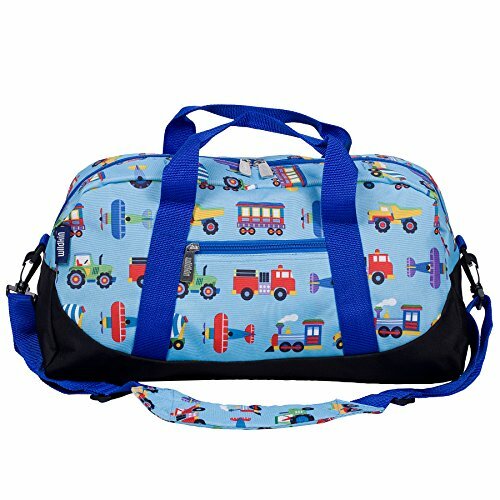 From lunch boxes, to duffel bags, to sleeping bags, your child will love having their favorite designs with them on-the-go.